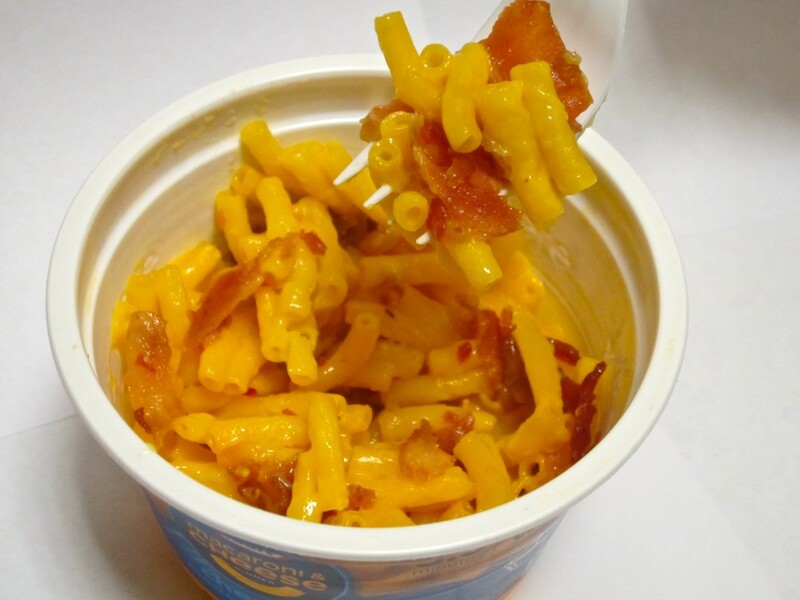 Mac and cheese-y, made easy. Being a poor college kid means that you gotta appreciate the basic things in life. 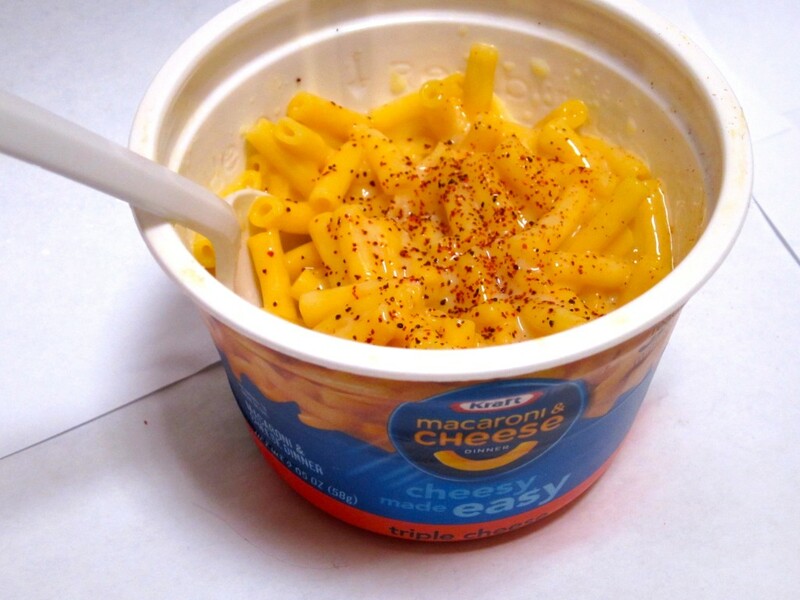 Here’s a couple ways to step up your microwaveable Easy Mac (whichever kind you want, even though we all know which kind is the best) without getting too crazy. No joke. This is the easiest way to make your mac way better. Either add a combo of milk and water when you’re first adding it to the noodles, or pour some in after it’s done cooking. 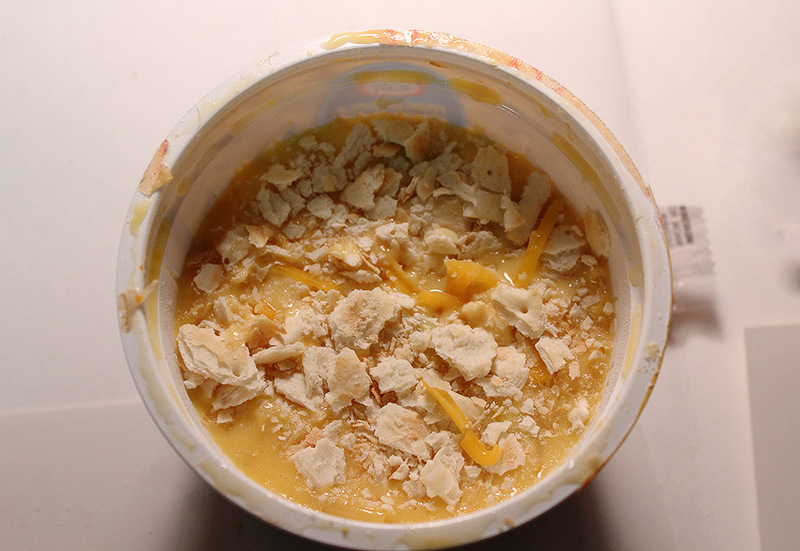 It makes the cheese powder mix in more smoothly AND your mac is instantly creamier. Win-win. Use actual bread, use saltines, use those soup crackers you steal from the dining hall- they all work. After you finish making your mac, sprinkle as many crumbs as your carb-loving heart desires on top and either nuke it again for like 30 seconds or let it sit so that it forms a crust. That’ll show everyone who ever said you weren’t chef material. Cheese. Is. Awesome. If it were up to me, there’d be cheese on everything. 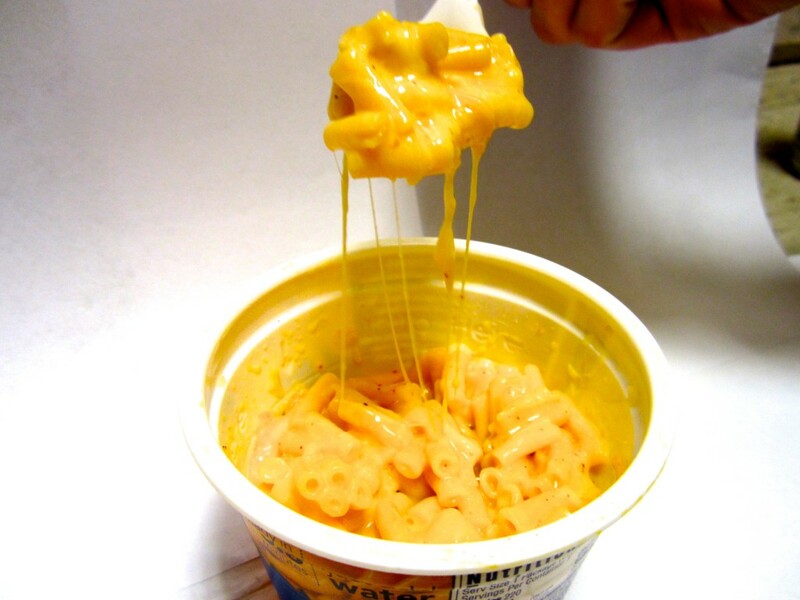 Get a bag of shredded cheese and sprinkle some on top after you mix in the powder so it melts and gets gooey. 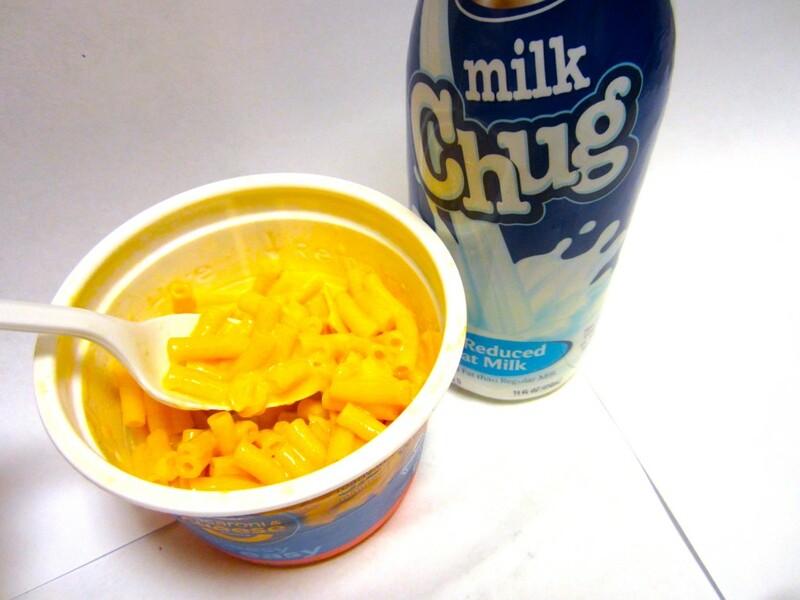 Or mix it in while you’re stirring to make super cheesy mac. Impress someone (yourself, your friends, maybe your mom) by adding a little bit of spice to your mac. We recommend cayenne pepper, cinnamon, or paprika. I have no idea why this is such a good combo, but it totally is. 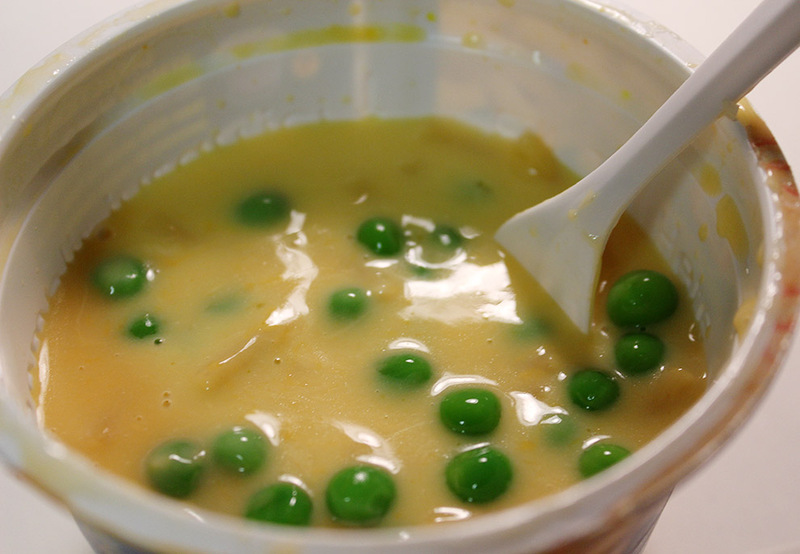 Make frozen peas in your microwave (you should have them in your room anyway) and mix them into your mac. Thank me later. If you’re like me and have wimpy taste buds, don’t worry. 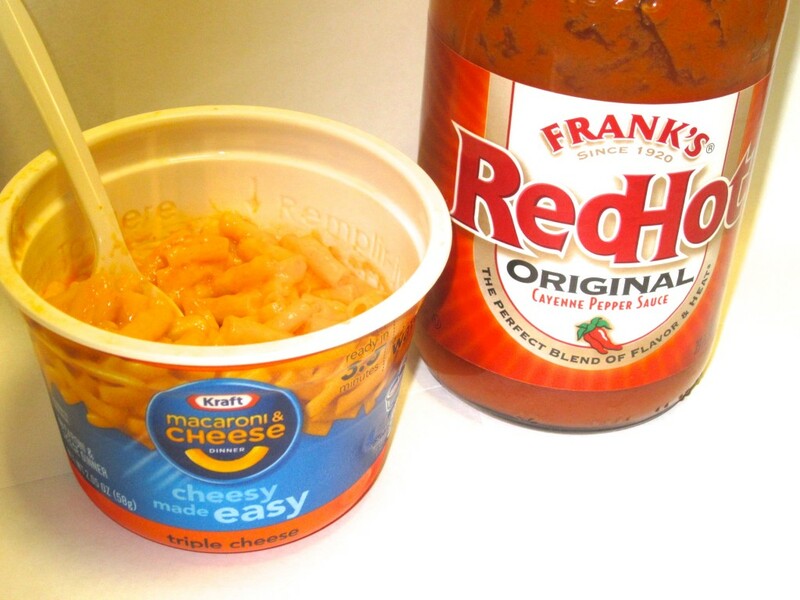 Adding hot sauce to your mac won’t blow the roof off of your mouth, but it will give your easy mac a kick that’ll make you forget you made it in the microwave. Mix as much as you’re feeling into your noodles before or after you add the cheese. Everything is better with bacon, right? Obviously it’ll go well with your mac. Sprinkle in some bacon bits after you add the cheese. Gotta get that bacon fix somehow. To make your own bacon bits, check out this recipe so easy a freshman could do it.